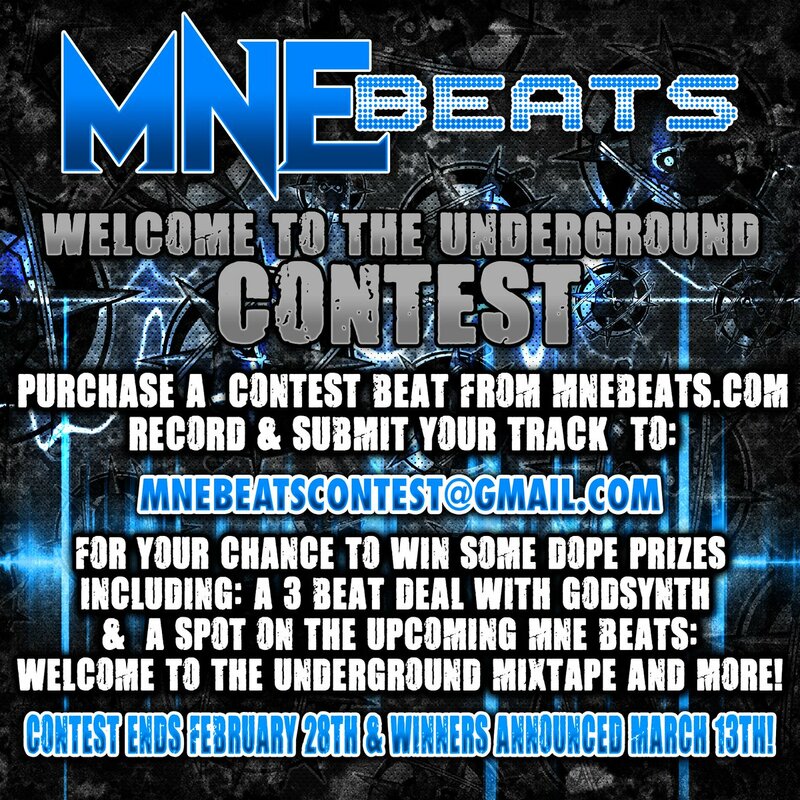 MNEBeats have released details for their Welcome To The Underground contest! All submissions are due by February 28th. 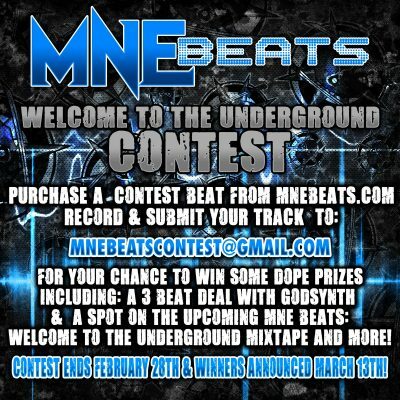 Submissions will be reviewed by Godsynth, Blaze Ya Dead Homie, Young Wicked and Dustin. The winner will be announced March 13th.